"ʻAʻohe ipu ʻōpio e ʻole ka mimino i ka lā. Developing a competent healthcare workforce committed to serving the unique needs of Hawaiian communities. 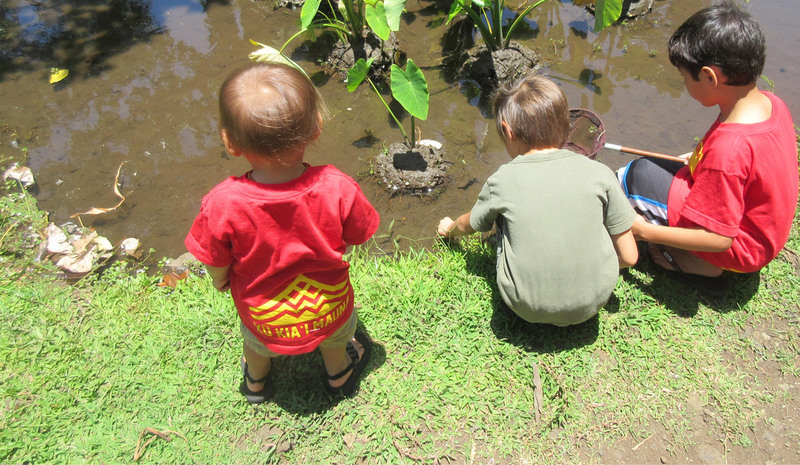 Supporting the practice, preservation and perpetuation of Hawaiian healing traditions and kupuna knowledge. Visit one of our Native Hawaiian Health Care Systems. Niu maka o nōla‘ela‘e. Green coconuts for a clear vision. I Mauli Ola Visions of Hawaiian Health and Well Being from Scott Wong on Vimeo. Papa Ola Lōkahi is growing! Nāpua Casson, kupa of Kamananui, Waialua on the island of Oʻahu, has joined the staff of Papa Ola Lōkahi. Nāpua graduated from Sacred Hearts Academy and received her bachelorʻs degree in Hawaiian Studies from the University of Hawai‘i at Hilo. In 2017, she graduated from the University of Hawai‘i at Mānoa with her masterʻs degree in Public Health focusing on Native Hawaiian and Indigenous health. Nāpua is a hula student of nā Kumu Hula Keano Kaʻupu IV and Lono Padilla with Hālau Hiʻiakaināmakalehua. She also feels blessed to be learning the traditional practice of hoʻoponopono as a haumana of Kumu Malina Kaulukukui. She dedicates much of her free time to ʻohana, especially her energetic daughter, and her North Shore community. Nāpua tells us she was inspired to work in the Native Hawaiian health field while she was in high school. 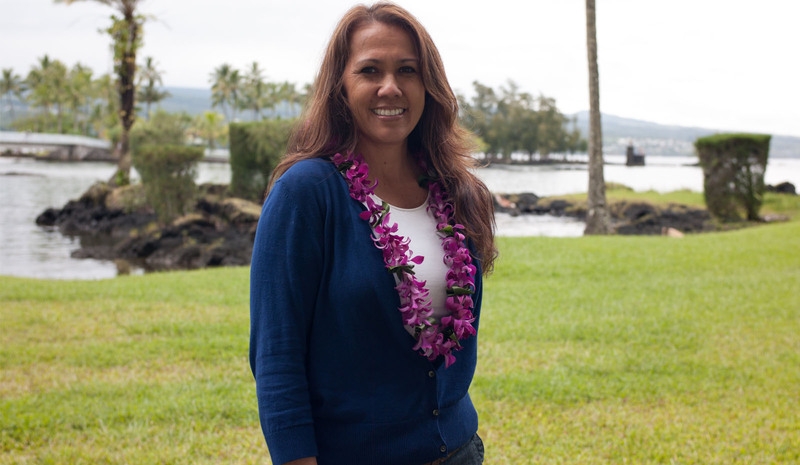 She will be filling the role of Education and Training Coordinator here at Papa Ola Lōkahi. 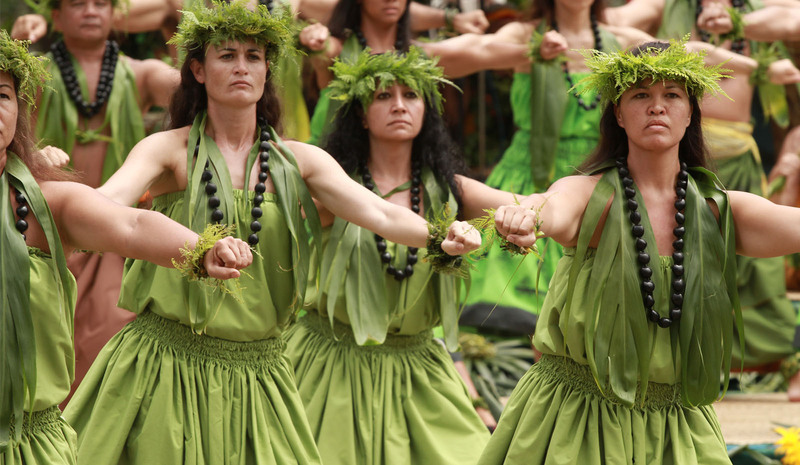 “Working with Hawaiian communities in this way is a dream come true,” enthuses Nāpua. Join us in welcoming Nāpua!